Loafers' is open 8.00-16.00 during term time and is located on the SU roof. 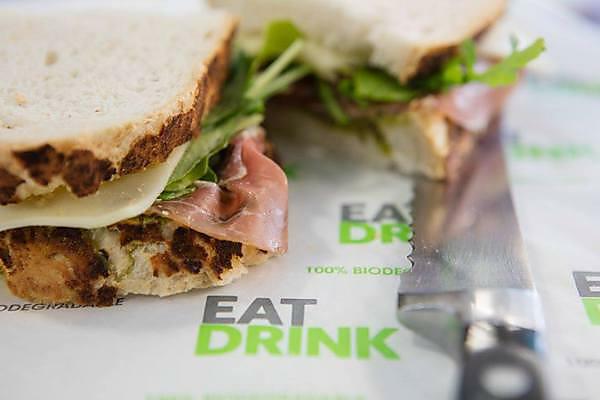 Our sandwiches are the main attraction here and they are crammed with fresh, sustainable and local ingredients. Every sandwich is handmade by our friendly, dedicated team. We're also the only place on campus where you can get Starbucks. Come and try a sandwich for yourself - with meal deals starting at only £2.50 - you won't regret it!